Trust the experienced specialists at R. A. M. M., Inc. for your HVAC projects. 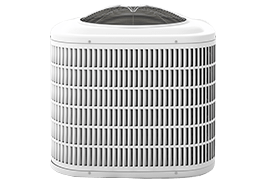 Our company provides commercial HVAC services to clients in West Conshohocken, PA and nearby locations. Our team of professionals ensures that our work always meets deadlines and high safety standards. We are proud to show you some photos of our previous HVAC projects. We look forward to showing you pictures of some of our completed HVAC projects, and we thank you for bearing with us as we compile photos for this page. Please visit our online gallery again soon so you can see the quality of our work. In the meantime, feel free to browse through the other pages of our website to learn more about our HVAC solutions. 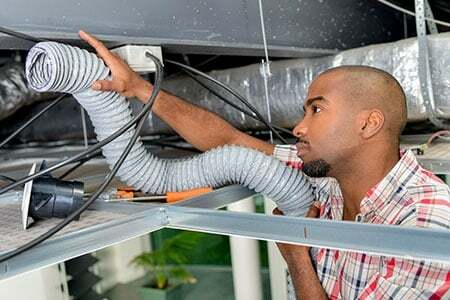 Unsure of how much your HVAC project would cost? Don’t worry, because R. A. M. M., Inc. offers a free estimate to our clients. Give us a call or send us an email to schedule a session with one of our professionals. When it comes to high-quality repairs and installations, trust only our locally owned HVAC company. We look forward to seeing you soon!